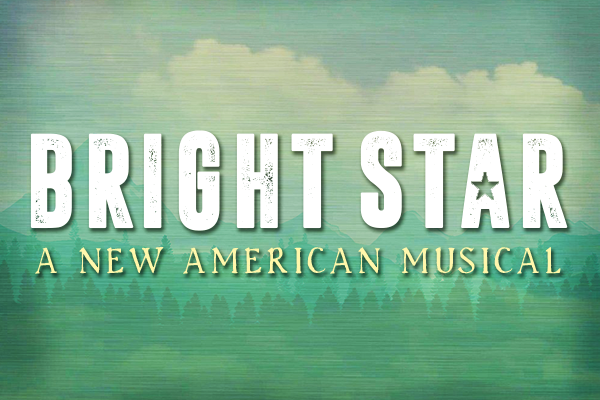 Inspired by a real event and featuring the Grammy-nominated score by Steven Martin and Edie Brickell, Bright Star tells a sweeping tale of love and redemption set against the rich backdrop of the American South in the 1920s and ’40s. When literary editor Alice Murphy meets a young soldier just home from World War II, he awakens her longing for the child she once lost. Haunted by their unique connection, Alice sets out on a journey to understand her past – and what she finds has the power to transform both of their lives. Propelled by an ensemble of onstage musicians and dancers, the story unfolds as a rich tapestry of deep emotion, beautiful melodies and powerfully moving performances. An uplifting theatrical journey that holds you tight in its grasp, Bright Star is as refreshingly genuine as it is daringly hopeful.